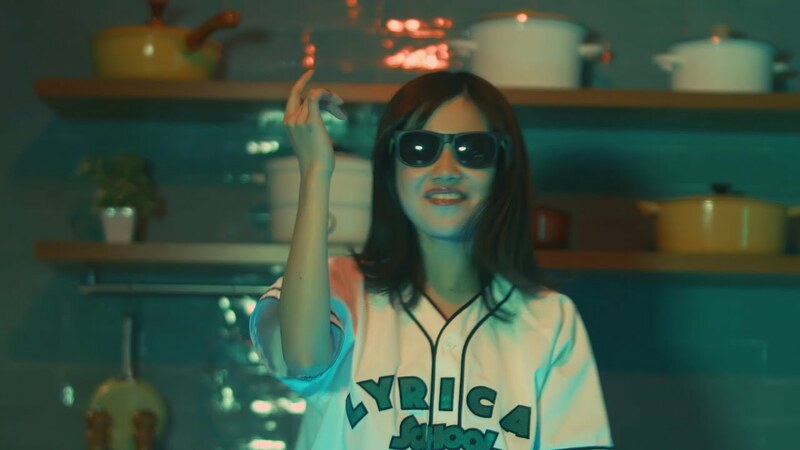 More lyrical school straight from the kitchen! “Cookin'” puts the five-piece rap idol group in the middle of some crunk action, which may or may not be food safe. Lyrical school throwing down in front of the gas burning stove with pots and pans nearby might actually be the most thug lyfe I’ve seen from the group. “Cookin’ feat. 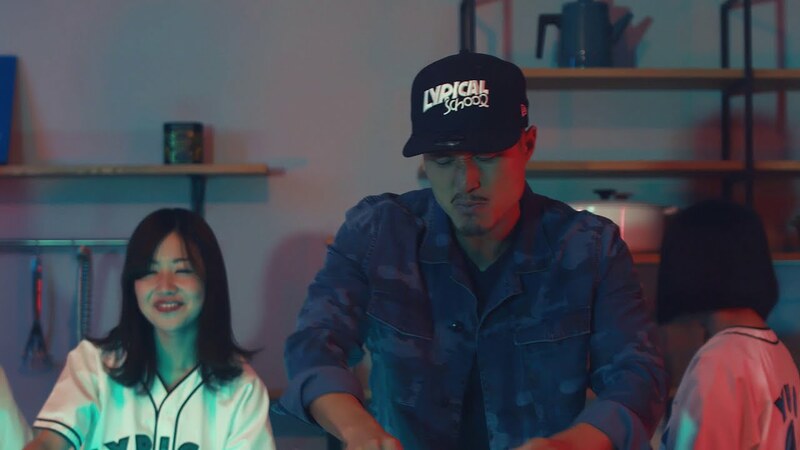 Young Hastle” definitely puts some bounce into the groove, and even if they’re serving up kitchen rhymes the song has some serious attitude. I personally love the shots of the girls posted up on the counter tops grooving under the colored lights of the studio. Unfortunately, I don’t have any purchase links for you: I probably would have bought this in a heartbeat or at least before my egg timer ran out. Lyrical School is a Japanese rap idol unit formed in 2010. They were formerly known as Tengal6 until 2012, when their current name was adopted. Their current lineup includes Hinako, Hime, Minan, Yuu, and Risano.